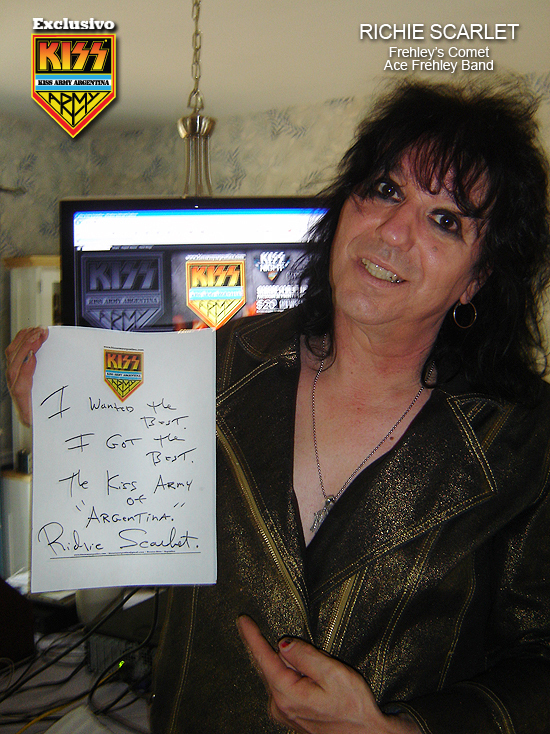 Richie Scarlet, integrante original de Frehley's Comet y Ace Frehley Band saluda a Kiss Army Argentina. Dice Richie: "I wanted the best. I got the best. 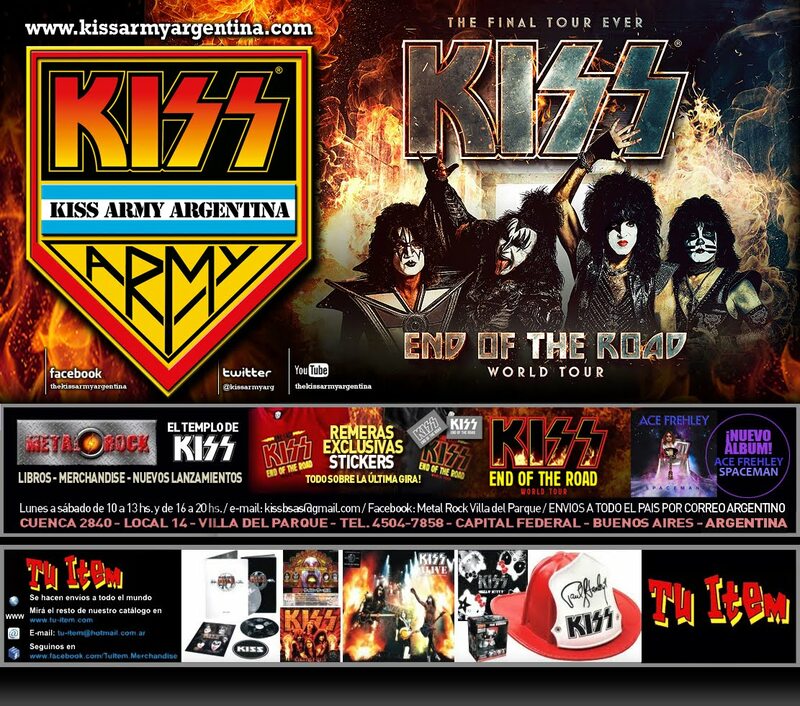 The Kiss Army of Argentina" ("Quise lo mejor. Tengo lo mejor. El Ejército de Kiss de Argentina").